For those unfamiliar, Siege is the first part of the War For Cybertron trilogy, which pairs Generation 1 characters and designs with transforming and combinable weapons within a story that takes place during the final battle for Cybertron between the Autobots and the Decepticons. 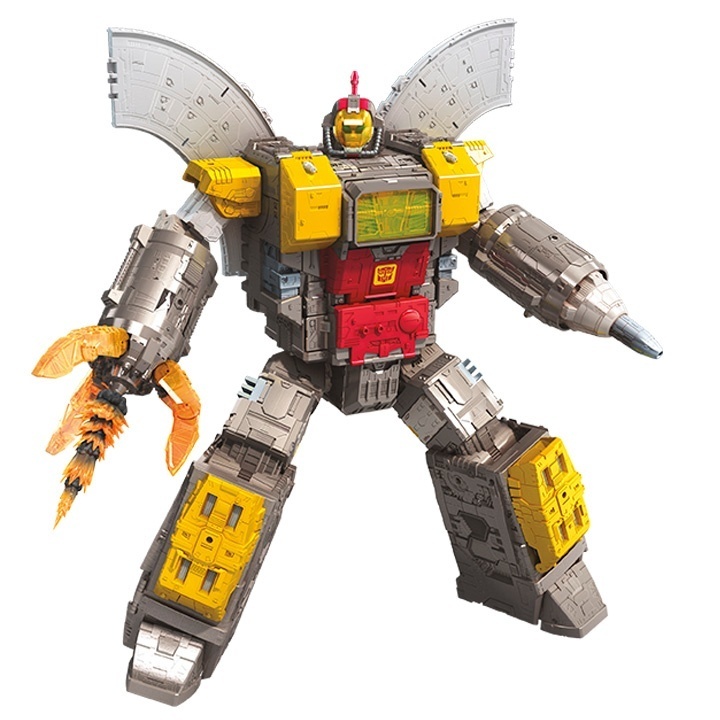 We’ve got your first look at four new additions that Hasbro is making to the line and first up is the towering titan Autobot Omega Supreme. Read the remainder of the article here.